A local trucking company tells Channel 3, the bridge railing collapse is part of a bigger issue in terms of the infrastructure in the country. Dean Croke, chief insight officer at FreightWaves, says the bridge is in the most important interchange in this region. Croke says it could cause significant delays and potentially impact freight flows on a national basis. The section is what they refer to as "Freight Alley." About 15,000 trucks a day come south out of Knoxville and out about 40,000 come north out of Atlanta each day. Croke says the collapse speaks to a bigger issue involving the nation's infrastructure. "One of the big issues that we've got going on at the moment is the decaying bridge issue in the United States. About one in three bridges on the interstate system is structurally deficient. So, that means they are in desperate need of repairs,” says Croke. Croke says the one lane closed at the interchange will deeply affect the traffic flow, especially for freight drivers. This week's partial collapse of the interchange at Interstates 75 and 24 here in Chattanooga is unfortunate, but we're thankful for minimal harm done to passing motorists. The complete or partial blockage of a major Interstate thoroughfare is a significant obstacle for our professional drivers, who rely on America's vast, reliable road infrastructure to do their jobs and keep our economy moving. 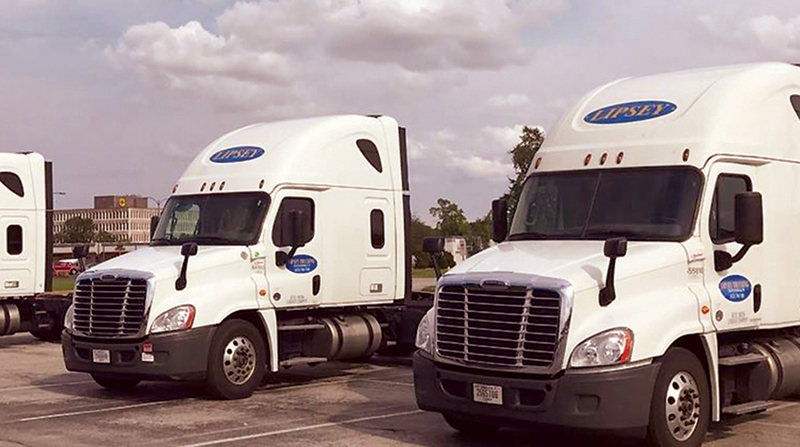 With thousands of professional drivers calling Covenant Transport Services home, we rely on local roads to move our people and equipment in and out of our corporate headquarters and main Covenant Transport terminal in Lookout Valley. We especially rely on Interstate 75 to service blue chip customers in North Georgia, including those involved in the manufacture of floor covering. Like all Chattanoogans, we hope for a speedy clean-up, and are thankful to the selfless fire, police and department of transportation men and women who ensured the scope of this accident was minimal. In the meantime, we have implemented substantial out-of-route detours for our trucks moving through the area in order to maintain the top-quality service our customers expect,” says Andy Vanzant, senior vice president of operations for Covenant Transport. 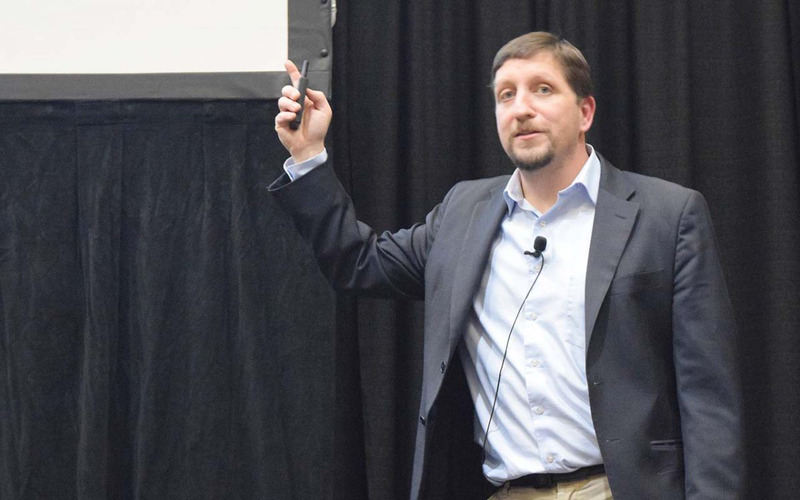 Joe DeLorenzo, director of enforcement and compliance of the Federal Motor Carrier Safety Administration, spoke Thursday at the Mid-America Trucking Show in Louisville, Kentucky. Joe DeLorenzo, FMCSA’s director of compliance and enforcement, spoke Thursday at the Mid-America Trucking Show in Louisville, Kentucky. The clearinghouse will record all drug test failures conducted for pre-employment screenings, random drug tests, and post-crash tests, said DeLorenzo. Carriers will be required to submit failed tests to the clearinghouse, and they’ll be required to query the database before hiring drivers to ensure they haven’t failed a drug test in the previous three years. The onus will be on drivers to register within the Clearinghouse so that they can consent to allow carriers to query the database for their records, said DeLorenzo. Registration is slated to begin in October, he said, and it is required for any driver looking to a new driving job in January 2020 and later. Though registration and consent to queries are only required when a driver is beginning a new job, DeLorenzo encouraged all drivers and owner-operators to register as users to ensure their testing information is accurate. Also included in the Clearinghouse will be whether drivers completed the return-to-duty process if they have failed a drug test. Only positive tests will be filed to the clearinghouse, and no information will be available about negative tests, he said. But should any inaccurate information be uploaded to the Clearinghouse, registered users will know and can file a DataQ request to correct it.